From large scale or multi-location enterprise to a small four camera system, everyone deserves HD image quality from their video surveillance system. From small business to multi-location enterprise systems, our Access Control System delivers low costs on hardware appliances and is easy to maintain through a simple web browser. Mass Emergency Notification Systems are intended to deliver a specific direction or alert to employees, pedestrians, tours, and the general public within any facility. We at Umbrella Technologies believe that EVERYONE deserves HD or higher video surveillance evidence. As experts in forensic video surveillance applications, we can design a system that will scale as you grow. Every business participating in today's globally digital landscape understands that threats to their network infrastructure is part of the price of doing business. Protecting your network infrastructure, data, and users from the targeted and persistent attacks that have become too common in our connected world. Smart Sensor technology that can detect Vaping, Chemicals, Screams, Glass breaking or Gunshots. Electronic Door Access Control Systems are not created equal and the success of your new install or upgrade can dramatically improve the security of your facility and shore up any vulnerabilities. However, not all door access control systems are created equal, and there are several key mistakes you will want to avoid when creating your new system. Below, we’ll look at the biggest and most common mistakes associated with upgrading a facility’s keyless entry technology. Avoid these mistakes to help ensure that your new system is as secure as possible. At one point in time, the electronic door access control systems market was filled almost entirely with proprietary solutions. Even today, the supply of open source hardware and software continues to lag behind the demand. If you want to build the best access control system possible, though, it is important to make use of open source solutions whenever you can. If you use IP-based, open-source hardware for your panels and proximity card readers, you’ll be able to merge the most secure hardware with the most cutting-edge software rather than being forced to use solutions from a single provider. Almost 30 percent of facilities that employ an access control system do not have their fire alarms integrated into the system. All fire codes are written by code-making bodies, such as International Code Council (ICC) and the National Fire Protection Association (NFPA), that require integration between door and fire alarm. Failing to integrate your fire alarms into your electronic door access control system can create serious hazards. For example, in the event of a fire, the access control system may keep people from being able to escape by failing to unlock the right doors. 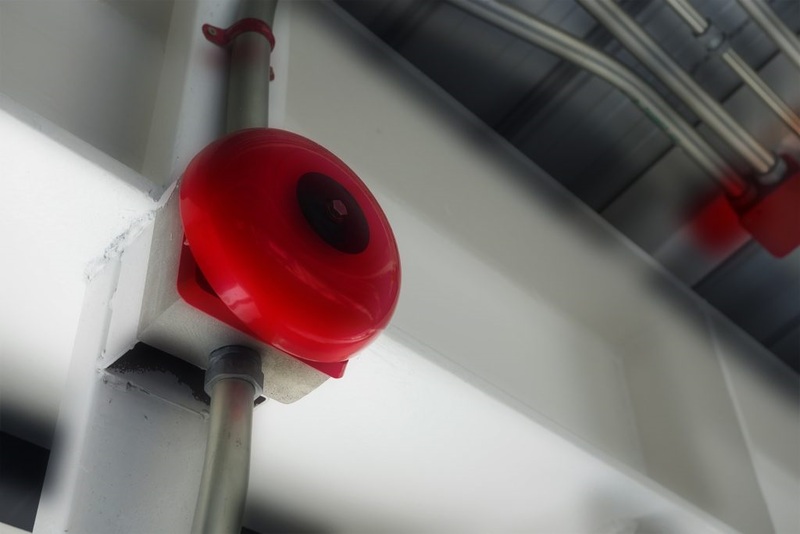 To ensure that the people inside your facility are able to safely exit the building in the event of a fire, it is essential to integrate your fire alarms into your access control system, so all doors are unlocked when the fire alarm goes off. Elevators are a key point of entry that can provide access to many locations within a facility. As such, they must be properly secured in order for multi-floor facilities to create an effective door access control systems. This typically involves making use of a system where employees must use a keycard to access specific floors in the building via the elevator. Fail-safe locks and fail-secure locks accomplish different purposes, but both are a vital part of an door access control system. 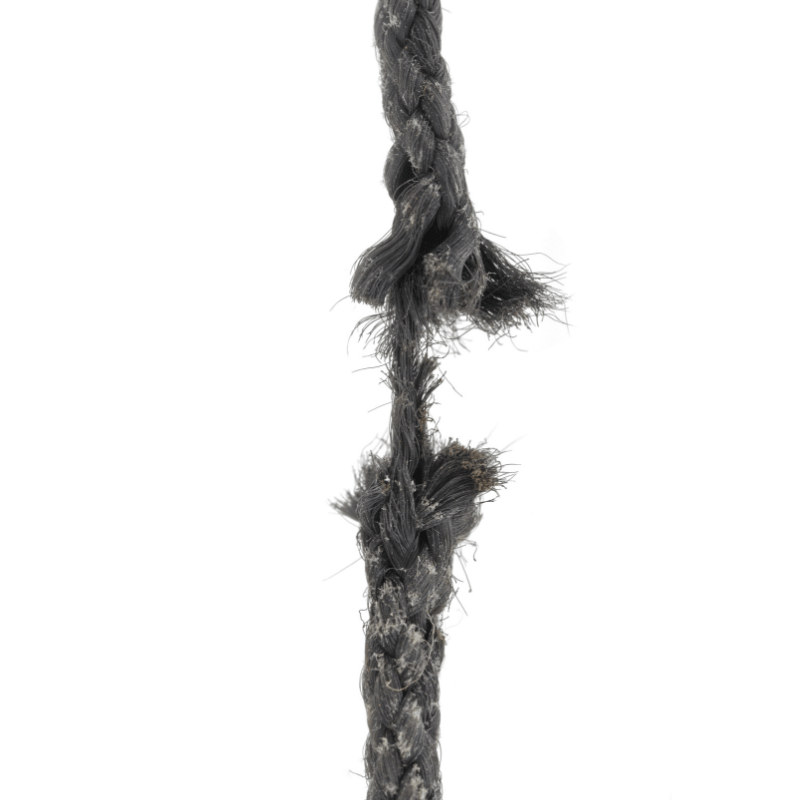 Fail-safe locks are designed to automatically unlock in the event of a power outage. These locks are necessary for enabling people to safely exit certain areas if the power goes out. Fail-secure locks, meanwhile, are designed to remain locked even if the power goes out. These locks are necessary for keeping certain areas secured at all times even in the event of a power outage. While it is important to create backups and fail safes for your access control system’s power supply, it is equally important to still prepare for any power outages that you might experience by making use of locks with fail-safe and fail-secure capabilities. For the last 40 years, the standard protocol used to enable the hardware within an access control system to communicate back and forth has been Wiegand. Even today, Weigand can be found running the access control systems of facilities ranging from the Federal Reserve’s Eccles Building to Netflix’s corporate headquarters. However, the unfortunate reality is that Wiegand is an outdated protocol language with many weak points. A simple Google search for a term such as “breaking into Wiegand” will produce countless strategies and guides for getting past the protocol’s dated security features. If you want to build an access control system that is truly modern and secure, it is essential to make use of the latest and most secure protocol language. At one time, Wiegand fit this description. Today, though, there are other protocols that offer far more robust security. If it’s too expensive for you to rip out the wiegand wiring out your walls and replace it with ethernet cabling- don’t fret. (the good ones) create a encoder like device weigand in / ethernet out, essencially converting your legacy cable to a more secure protocol. Effective door access control systems must be able to integrate with a wide range of technologies. For example, you will need your access control system to work with other security systems such as gates, video surveillance and detention systems. Before you implement any electronic keyless entry system, be sure to check its third-party integrations and ensure that the system will be able to effectively integrate with other systems and devices. Failing to do so could limit the capability of your system, force you to spend large amounts of time and money to patch up those limitations, or both. An access control system is only as effective as the people who are using it. If you are moving to a new keyless entry (aka) door access control systems, it is essential to properly train your employees in how to use the new system. This goes for the employees who are responsible for maintaining the system as well as all other employees within the facility. Upgrading to a new access control system can create a lot of confusion and inefficiencies, which, in turn, can create gaps in security as well. By taking the time to develop a thorough access control plan and explain the new plan and system to all of your employees, you can ensure a smoother transition and fewer issues. The access control technologies and procedures in the industry today are better than ever before. Nevertheless, it’s still vital to avoid certain mistakes when upgrading your facility’s access control system. If you are careful to avoid the eight mistakes listed above, you will be well on your way to designing an access control system that will be completely secure and efficient. A partner you can count on purposefully and simultaneously focuses on the perimeter security market and the intrusion detection factor to offer the ultimate source for integrated cyber and physical security solutions.